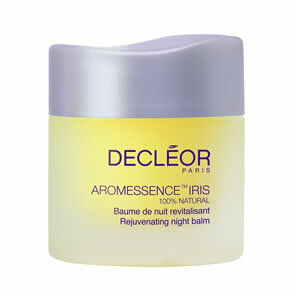 Decleor Lavandula Iris Rejuvenating Night Balm is formulated to work at night when the skin is most receptive, this sensual and aromatic balm relaxes the senses before sleep and has a heavenly melt-in texture allowing it to be rapidly absorbed. 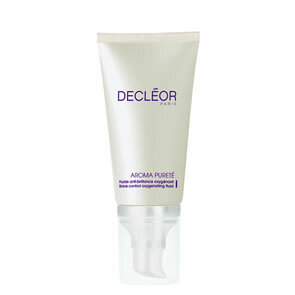 It intensely moisturises and comforts mature skin to leave it energised, toned, with facial contours redefined. 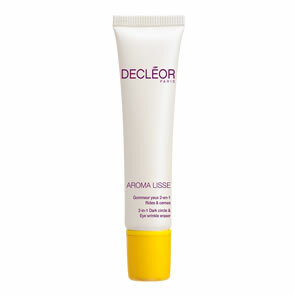 Wake up to plumped, soft and beautifully rested skin. Key ingredients include essential oils of Iris to tone the skin and increase cell renewal, Geranium to soothe the skin and reduce lines and wrinkles, calming Camomile, relaxing Lavender, plus Wheat Germ to help reduce lipid deterioration and Borage to reduce dehydration. Love this. It warms your face as you massage into your skin. Smells gorgeous and feels wonderful. Next morning, your face is so soft. Definitely a 'must buy'!